The 37th CIFF will be enlarged to the scale of 750,000 sqm to accommodate more than 4000 exhibitors from over 32 countries and districts and professional visitors from over 190 different countries. The first phase will take place from 18th-21st March at China Import & Export Fair Complex’ Area A, B and C along with the nearby complex of PWTC Expo as CIFF’s Area D. will include exhibits of, home furniture, decor, textiles, outdoor furniture and leisure products. 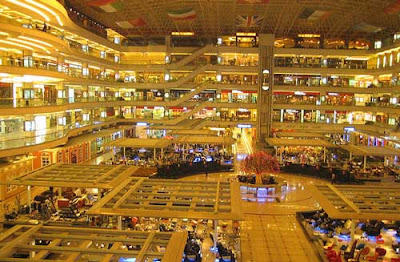 The outdoor and leisure products will be held at the new exhibition complex of PWTC Expo, occupying six halls. CIFF will present soft furnishings, accessories and home textile concepts for both indoor and outdoor living. The second phase due will take place from 28th to 31st March 2016 which will be held at China Import & Export Fair Complex’ Area A, B and C, and will include exhibits of office, hotel and public furniture, furniture machinery and raw materials. As one of the biggest office and commercial furniture events in the world and the most influential furniture manufactory fair in Asia, CIFF will continue to offer business opportunities and vitality to the development of the furniture industry. Both March phases will take place in Pazhou, Guangzhou. Meet our representatives at China International Furniture Fair 2016 (CIFF) & we will help you source the right products for your project. The biggest occasion when the year is changing and the whole world is welcoming the coming year, brings everyone little more closer and offer an amazing chance to acknowledge others' good deeds, contributions, efforts and goodness in equally amazing way. 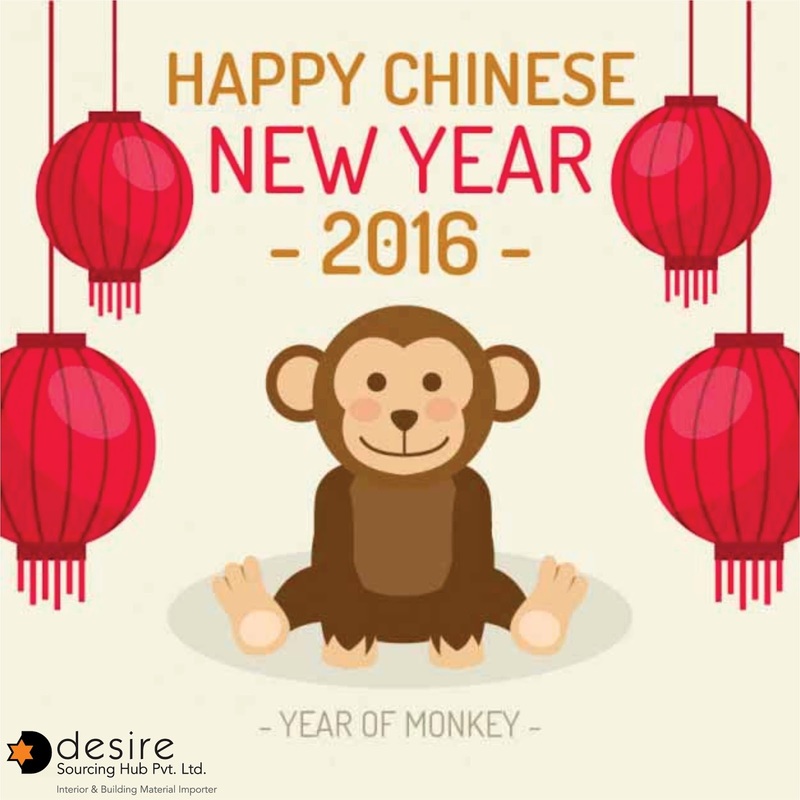 We wish all our Chinese business associates Happy Chinese New Year. China is the ultimate destination for high quality products and services to be sourced. If you are an architect with clients or project owner who need sourcing services, look no further than Desire Sourcing Hub. Desire Sourcing Hub is the go-to destination that caters to projects including Hospitality industry, Residential and Commercial Real estate, HNI residences, Corporate Offices, Education , Health-care and more. 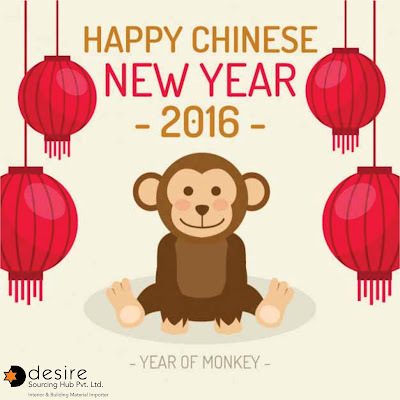 Desire Sourcing Hub assists in sourcing requirements in #China, #Hong Kong and #Thailand. 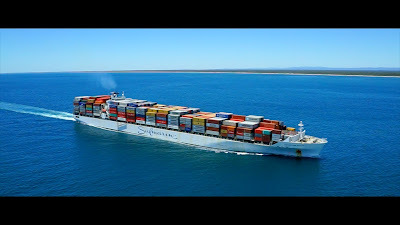 The business takes care of the headaches that normally come with sourcing in a simplistic, cost effective manner.We solicit every chain of activity from Sourcing, Vendor management, Product purchase, Logistics and Shipment till the doorstep Delivery and Support..
With a professional team of dedicated individuals who are committed to customer satisfaction, you can trust Desire Sourcing Hub with all of your sourcing needs. LET US SAVE YOUR TIME & MONEY! We are independent and act on your behalf to source Furniture options that best suit your requirements. Our Team have Decade experience of international markets. We are commercially minded and we know what’s out there, what’s new, what works and what to steer clear of. We take your brief, simple or complex and use our extensive knowledge of the market to source the right furniture for your project, saving you hours of research. Our long standing relationships with furniture manufactures & suppliers across the market enable us to negotiate the best possible prices for you and leverage best value. We spend time getting to know your requirements and aspirations. If there is a project team involved, we integrate seamlessly by identifying your key drivers and ensure that we deliver against these. Look, functionality, lead time and budget are key considerations. 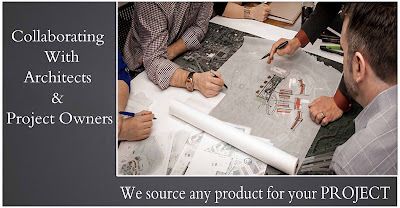 We continually research products, , we obtain updates on newly certified products, we review latest releases and we visit all major international furniture fairs. We understand the market. One of our team member will be happy to assist you to find what are you looking for at best price. 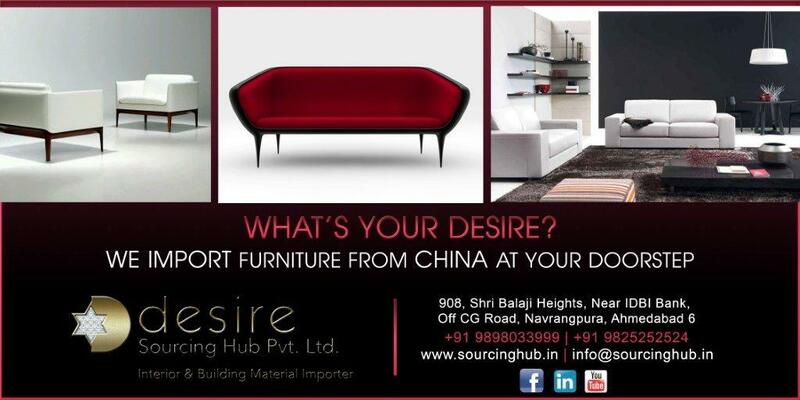 We guide our clients through intricate maze of selecting , procuring and installing furniture. We offer one-stop sourcing service as a sourcing agent in China. One-stop sourcing means a complete package covering the whole process from new product developing and sourcing, factory screening and negotiating, sample making and approving, production and quality control, logistics and shipping, etc. 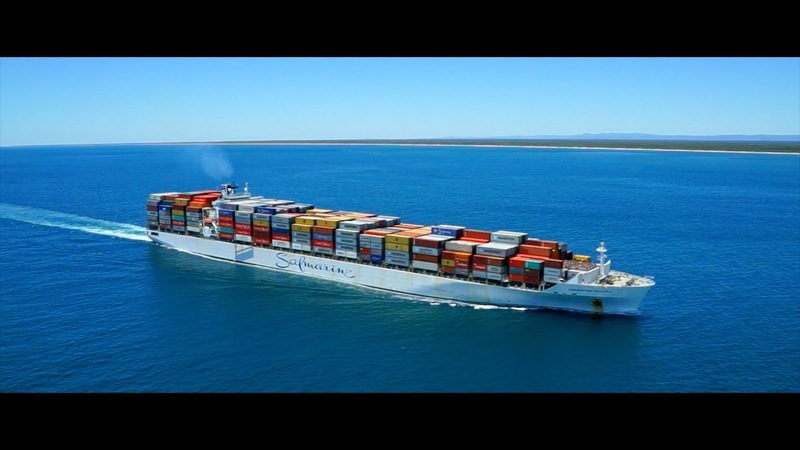 As we all know, it is quite time-consuming and cumbersome to source and import from China. Sometimes it would be a headache to deal with local factories. We believe that under our sourcing service, your purchasing work will become simple, convenient, and cost-saving. 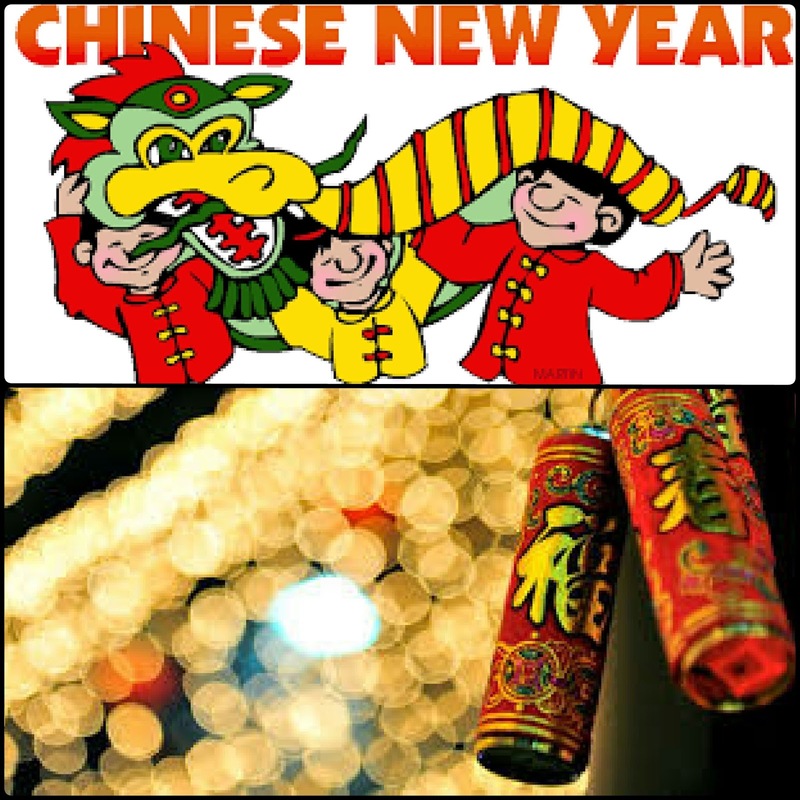 The Chinese New Year is just around the corner, keeping the suppliers on their toes with already placed orders, in such a scenario, any new orders taken up by the suppliers will be delivered only after the Chinese New Year holidays. The holidays for the same will start from the 1st week of February 2016 and will go on until the 3rd week of February 2016. The market will be operational from the last week of the same month. Kindly plan your China trip keeping the above mentioned information in mind.